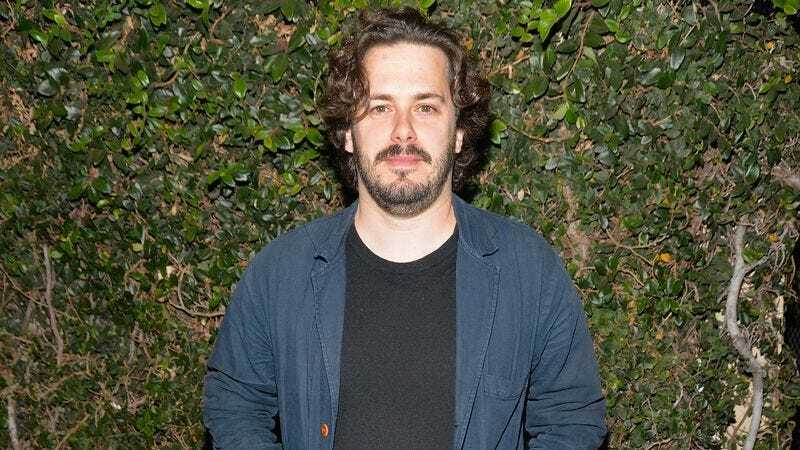 According to Deadline, Edgar Wright’s next directing gig will be for an animated movie—the first of his career. Wright will co-write the project alongside Little Britain’s David Walliams, and it’s said to be “centered on the concept of shadows.” Deadline doesn’t say what that means, but the smart money suggests a Pixar-like take on the secret lives of shadows. What do they do when we’re not looking? Will they ever take over and make us the shadows? That sort of thing. The still-untitled project comes from DreamWorks, and Wright says he “could see the poster, the title sequence, and pretty much the whole movie” as soon as the studio pitched it to him. That makes it sound like whatever the main idea is will be pretty easy to grasp, which backs up the “secret lives of shadows” idea. Or maybe Wright is just so brilliant that when someone from DreamWorks says “make a movie about shadows,” he instantly plans out an entire movie, right down to the cameos from Simon Pegg and Nick Frost.